Dehra Dun, Apr 19: Uttaranchal Working journalist Union has criticised the attack on media by the supporters of Delhi Jama Masjid Shahi Imam at the PM's residence in New Delhi. 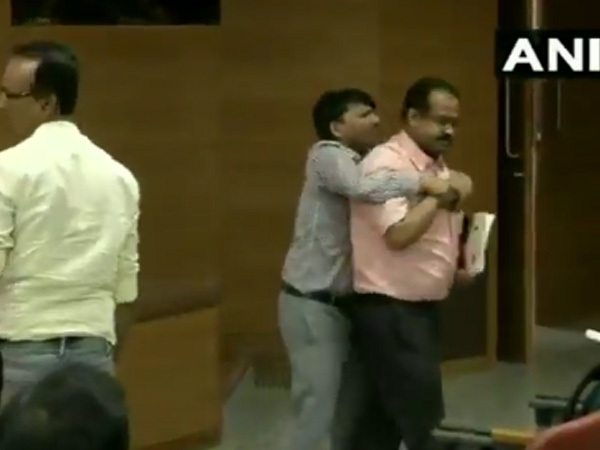 In an emergency meeting called by the Union yesterday under the chairmanship of president Rakesh Chandola here the journalists levelled the attack as an assault on the fourth pillar. The journalists said it was an attempt to impede media's endeavour to reveal the truth. They said the Imam has no right to answer queries but the way he reacted was not fair. The journalists demanded a legal action against the Imam and his supporters .